User error is one area where most web designer do not pay full attention and this is not good because user error’s directly impact the user interaction with the website which in turn impacts the websites conversion rate which consequently impacts how much money your client will lose. 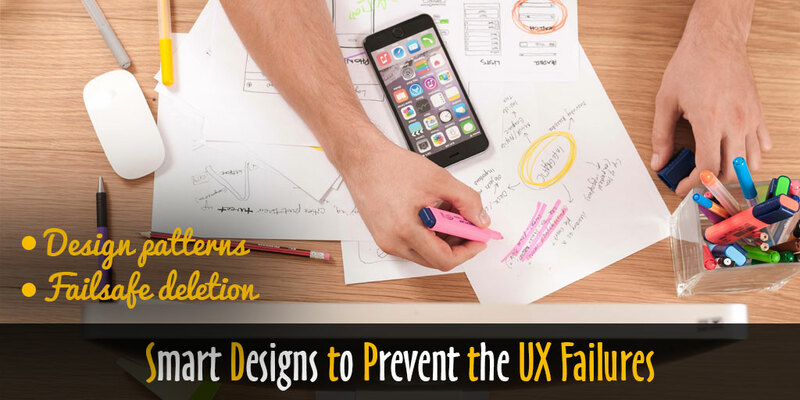 In other words, if you want to ensure that your client is happy and keep throwing more design work your way then it is necessary for you to prevent the user errors from the get go. By keeping this thing in mind not only you will improve the user experience but it will also increase your reputation among your clients. 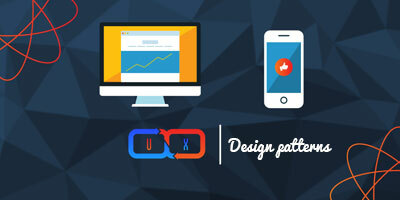 Simply put design pattern is the layout of the interface with which people interacts with the site and since they see it on every other website they know all about the interface from their perspective. So, present them with the interface they are comfortable with as this will help in reducing the error. Any new interface design might be a good proof of your valor as a web designer but if it presents problem to the use then it is not going to help you. For example, the interface design of the website code and theory is very superior something you don’t see every day but most probably it will be hard for a regular user to navigate through the website. It is not even possible for a normal user to find their navigation menu though, the design is supercool. Therefore, if the user is presented with a design he has already seen then chances of him making mistakes are considerably less. Most commonly people are available of parallax scrolling, horizontal and vertical menus, drop-down menus. Work well within these confined limits in order to avoid possibility of user error. Affordances are the indications which tell the user how they can interact with the site and such affordances can greatly increase the user experience by reducing the error. For example, language affordances are very common in forms which give user the indication what they are supposed to put in the fields. Once the user is 100 percent sure what they are supposed to put in the field they are less likely to make mistakes. With less friction in the process they will enjoy the experience of your site. Most common user error is based on the accidental deletion of their own work. This user error can be targeted by applying safety mechanisms against accidental deletion. Most of the users have faced this situation at some point in time where they accidently deleted their work and the frustration of this more than just pressing a wrong button. To some it can cost their job or heavy money. The confirmation dialog box, asking the use if they are sure about deleting the work is a vital step in protecting the user from such errors and it is also a proof of well-designed website. Another way is to add a little pop up over the button in addition to confirmation dialog box. As soon as the user mouse hovers over the delete button a little pop up appears telling user about the functionality of the button. If he ignores and presses the button the confirmation box appears. Also, designers can design such button in dark red indicating that they are to be used with precautions. While designing the website keep the users in mind because the outside user may not be a computer expert. The user experience must be put first while making design decisions.